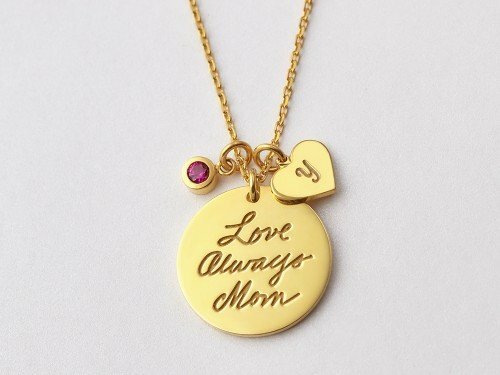 Fitting nicely together, these butterfly mom and daughter necklaces are picture-perfect wear for mom and daughter. 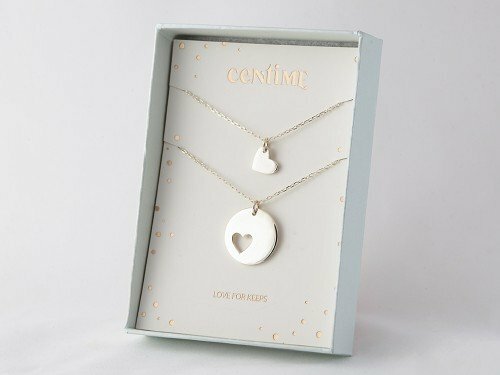 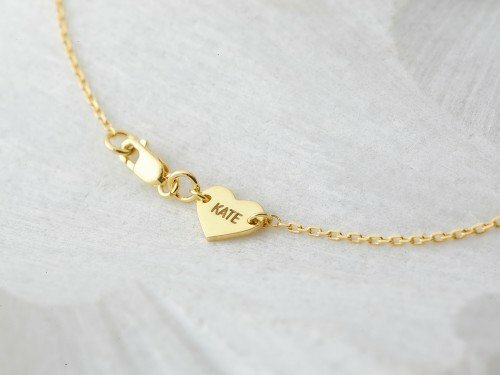 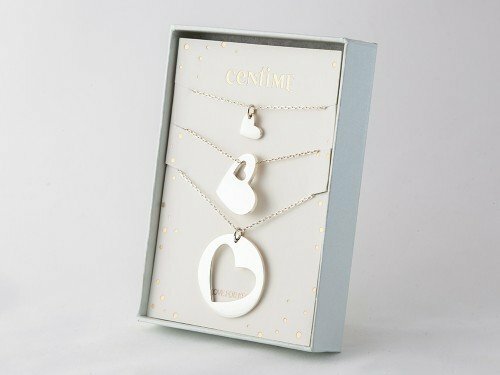 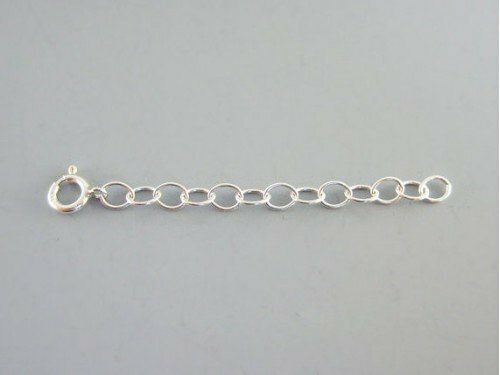 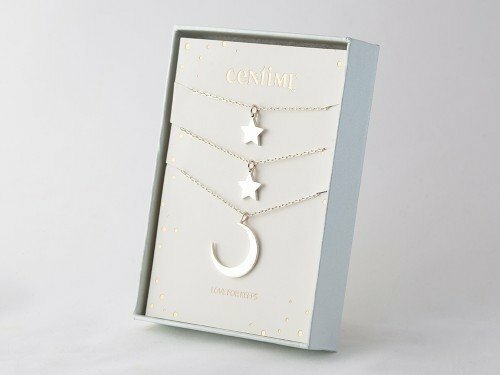 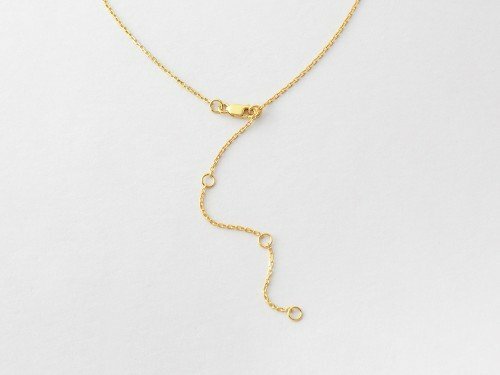 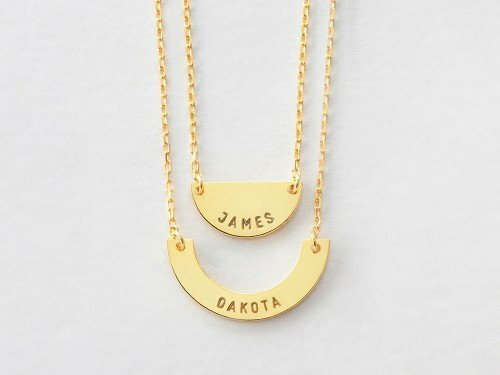 The versatile design make these necklaces for mother and daughter an easy yet thoughtful gift for mom and daughter alike. 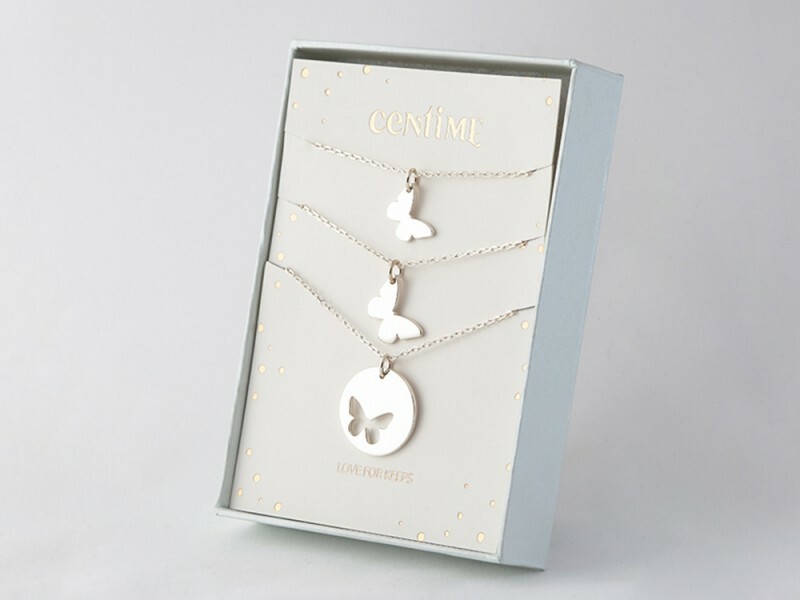 - Necklace 1 is mom's necklace (circle pendant with cut-out) and necklace 2 and 3 is kid's necklace (tiny butterfly pendant).